Locate your dog if they get lost – The latest GPS technology can find your dog quickly and easily. Accurate, reliable tracking – find your dog almost anywhere outdoors to within 5 meters (16ft) accuracy. Easy-to-use, feature-packed tracking panel – See where your dog is on a detailed real-time map on your mobile phone, tablet of laptop. 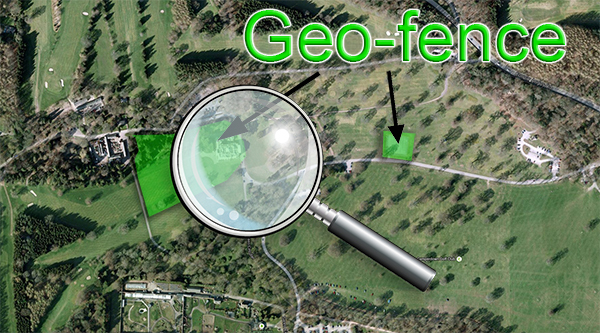 Set up a virtual safety zone – Get an alert if your dog gets out of the garden or wanders away from the park. We believe that your pet is part of your family and loosing them could be devastating. You have several options available through AHS to help you protect and locate your pet in the event of it being lost or stolen. At our 24 hour monitoring station our fully trained team can assist you every step of the way. 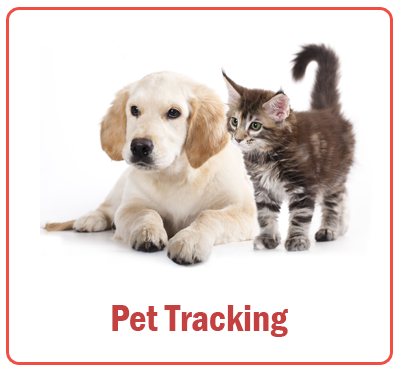 Unlike the majority of other mobile tracking devices that just send a text, our trackers can pin point you to a specific location regardless of how far your pet has travelled from its normal area. Our technology is independent and not tied to your network. We will continue to bounce a signal to the nearest mast, providing you with the location to the nearest 5 meters. 24 hours a day, 365 days a year. So for less than the price of your daily newspaper, you can now have complete peace of mind that even if the unthinkable happens, with the touch of a button a location can be found. Pet owners are finding that the risk of their pet getting lost and injured decreases greatly with the use of GPS location devices. Alerts can be used quickly to alert users that the pet has gone outside an acceptable zone. This function can give the user the amount of freedom whilst keeping their pet out of danger. Set around the home, garden or allow them to wander around local areas. If they move out of these zones the 24/7 monitoring station will be alerted and act accordingly.